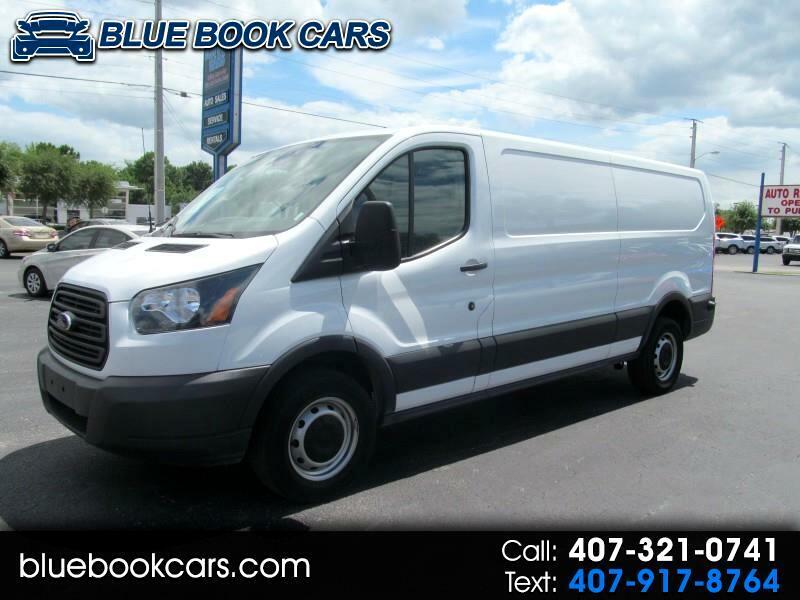 2018 FORD TRANSIT T-250 CARGO, BACKUP CAMERA, POWER WINDOWS, POWER LOCKS, POWER MIRRORS! AUTOCHECK ASSURED * ONE OWNER / NO ACCIDENTS REPORTED ** BUY DIRECT-BUY BLUE BOOK. WE HAVE FINANCING FOR YOU, RATES ARE LOW FOR GOOD CREDIT! THE BEST TRUCKS AT THE BEST PRICES BLUE BOOK CARS COMMERCIAL TRUCK SALES. HURRY SPRING BACK TO WORK! STOP BY AND TAKE A LOOK AT THIS WORK HORSE! Loaded with Backup Camera - Power windows - locks - mirrors, Cruise control, Auxiliary audio input, plus much more... 3.7L V-6 / Automatic transmission w/ O/D.